Hours: Tuesday – Friday, 9:30 – 12 noon, 1 – 4:30 p.m. 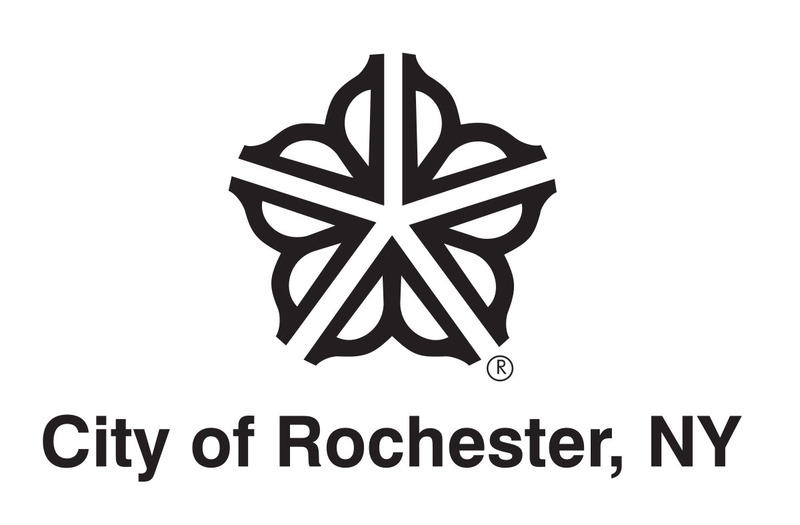 Description: The Albert R. Stone collection of the Rochester Museum & Science Center consists of local images made for the Rochester Herald and the Democrat and Chronicle between 1904 and 1936. Albert R. Stone, staff photographer for those newspapers, took pictures of newsworthy events and the people and places associated with those events. Topics include World War I, women’s suffrage, prohibition, African Americans and immigrant groups, recreation, transportation during a time when automobiles slowly replaced horse and wagon, and more. Information on the date each picture appeared in the paper and its caption appears in the text summary. Viewers are encouraged to share additional information about any of these images with the staff of the Schuyler Townson Library. Physical Access to the Collection: The entire collection is housed in the Schuyler Townson Library of the Rochester Museum & Science Center and is open by appointment to the public during library hours (listed above). Printing for Educational or Personal Use: The credit line “From the Albert R. Stone Negative Collection, Rochester Museum & Science Center Rochester, N.Y.” must accompany any images printed from the database.